Planning on a move in 2019? 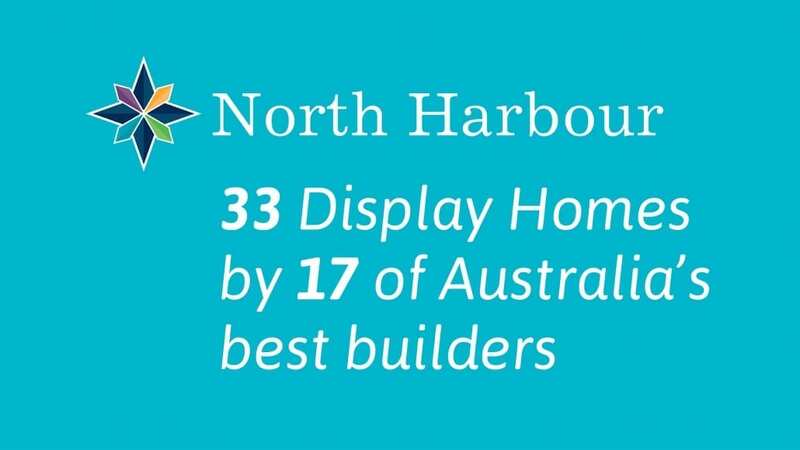 Check out North Harbour for the best new land release in Brisbane’s north! 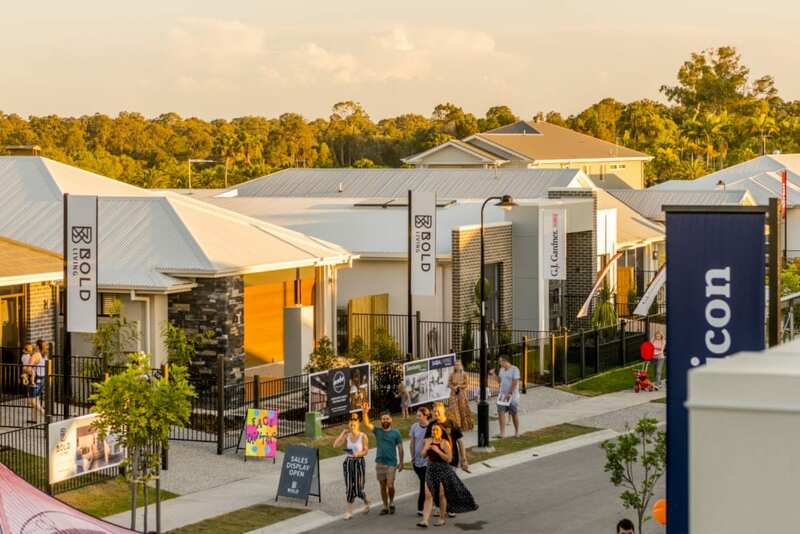 North Harbour recently won Best Residential Subdivision in Queensland, in the 2018 Urban Development Institute of Australia (UDIA) Qld Awards for Excellence. Yes, we’re officially the best place to live in Queensland! The UDIA’s Judges said North Harbour showed excellence in number of categories, including planning, community, sustainability, urban design and engineering and had distinguishing features such as our future 1000 acres of open space and parklands which include our upcoming Heritage Park that stood out for them. 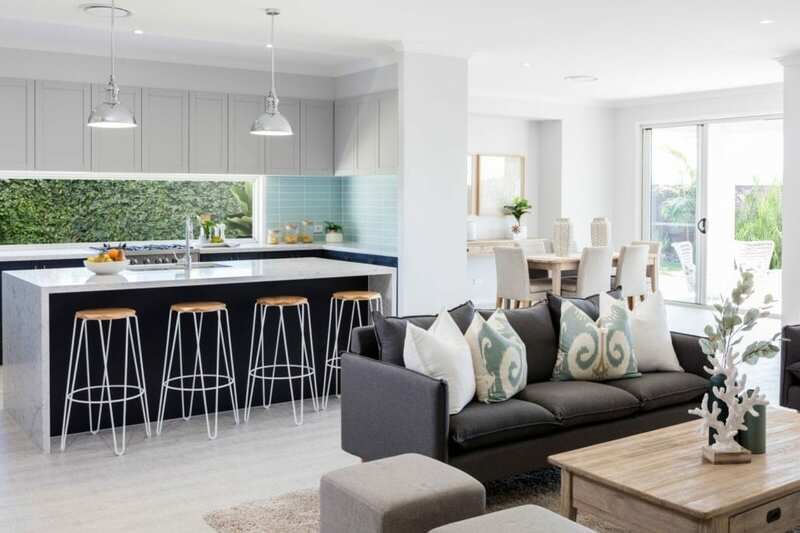 North Harbour has introduced a new destination into the Moreton Bay Region and offers a unique residential development in the rapidly expanding northern corridor between Brisbane and the Sunshine Coast. The development offers numerous benefits for residents including the aforementioned proposed 1,000 acres of open space and parklands (two parks are complete with another two scheduled to be completed in 2019), high speed fibre optic broadband* and natural gas to every home. 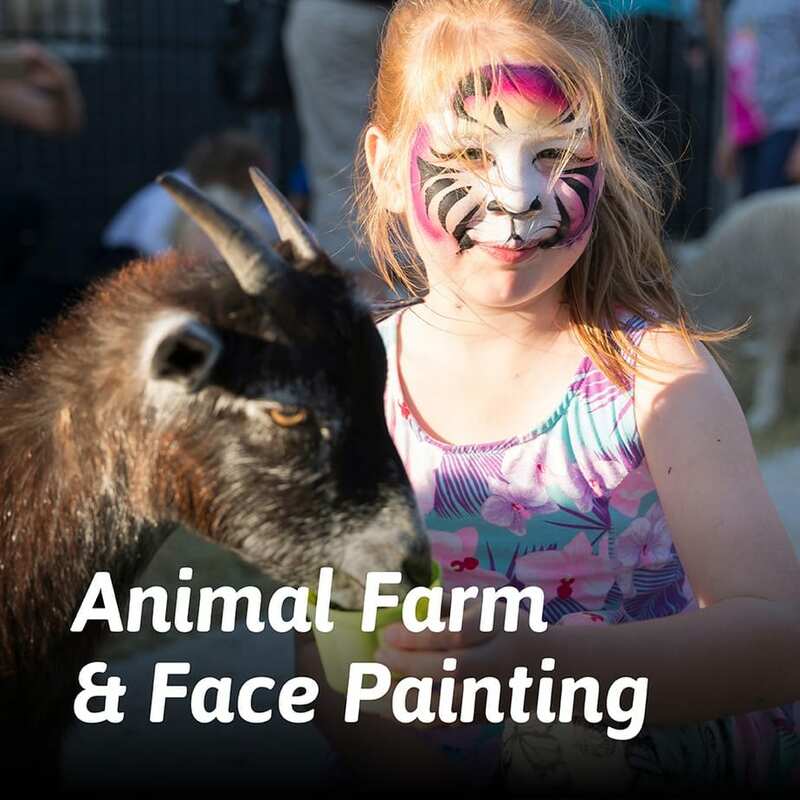 The proposed 1,000 acres of open space and parklands include walking and bike tracks, Raff Creek eco-corridor, lots of trees (over 60,000 have already been planted) and plenty of play equipment for young and older kids as well as exercise equipment. North Harbour also offers regular, free events including parkrun and yoga. 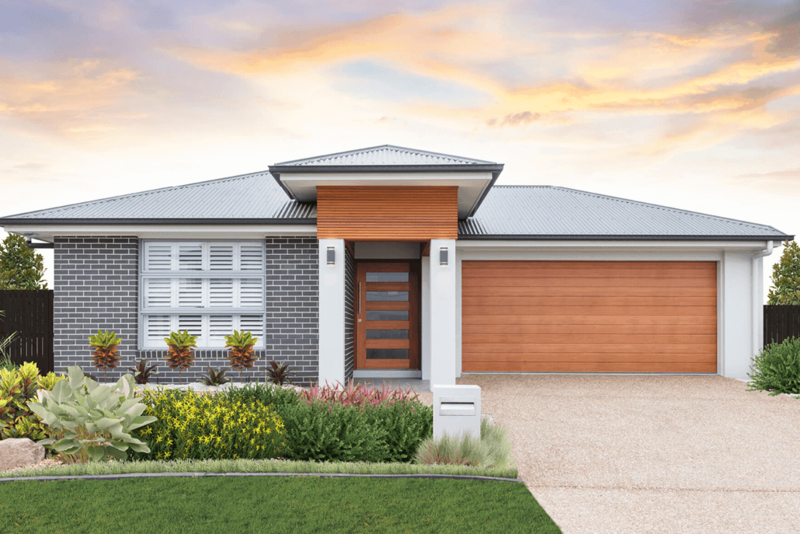 You can get a brand-new home with our house and land packages in our new land release in Brisbane’s north from around $400,000 – and you’re never further than 325m from open space or parks. More space, better amenities and a great place to live for less money than many suburbs with less amenities. To find out more about our land for sale click here. 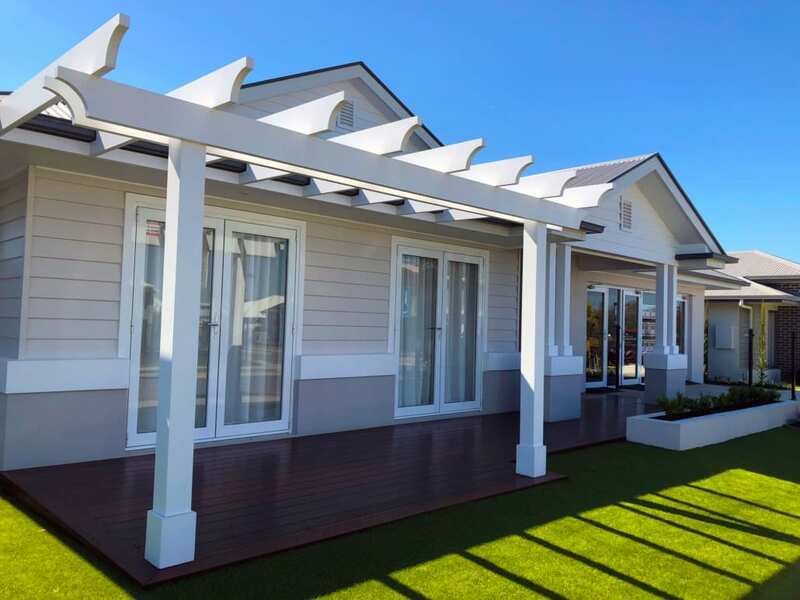 Our suburb of Burpengary East is just 35 minutes from the Sunshine Coast’s award-winning beaches and 45 minutes from the Brisbane CBD, making this the ideal place to buy real estate. We’re also close to shops, restaurants and other amenities and there are heaps of recreational options with lots to do right on our doorstep. Transport options are also good, we’re well located with easy access to the Bruce Highway, Morayfield train station is just 10 minutes away and nearby North Lakes, Burpengary and Morayfield shopping centres, as well as Costco, Bunnings and IKEA are within easy reach. 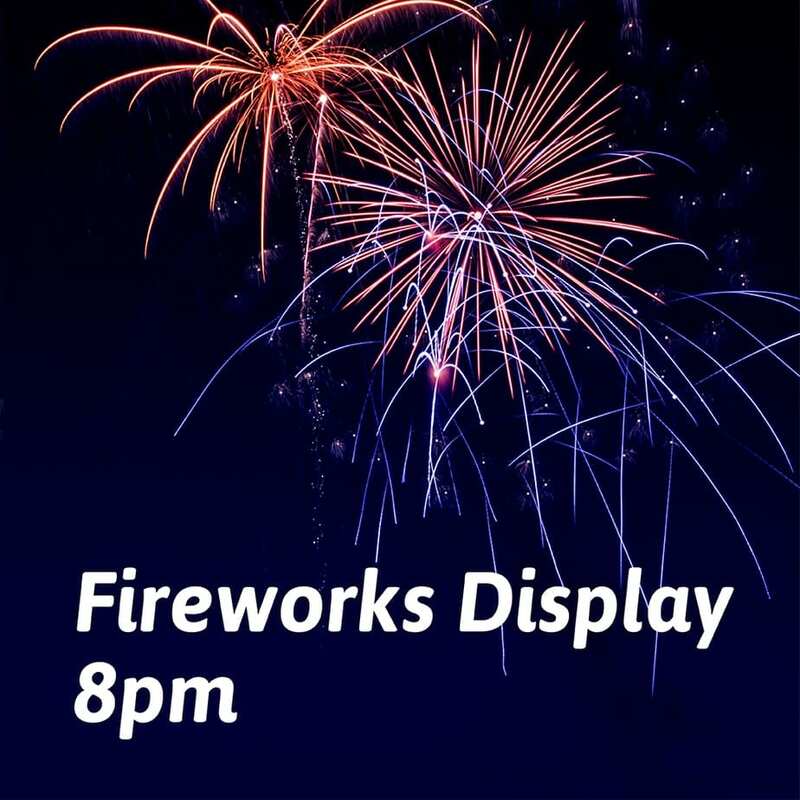 You are never stuck for something to do in Burpengary East. Not only does North Harbour offer free cross-country parkrun on a Saturday, free Yoga in the Park on a Sunday and Cam’s boot camp on weekdays and Saturdays (click here to find more details on our Events page) – we’ve also partnered with many local community groups and teams. Burpengary is home to one of the country’s best AFL facilities, a brand-new soccer precinct is under construction and we have local teams and groups for pretty much any sport or activities you like – soccer, all rugby codes, AFL, cricket, netball, martial arts, craft, scouts…and many more. We’re close to schools (both state and private) and further education opportunities including TAFE and the USC Caboolture Campus. Like to visit us? 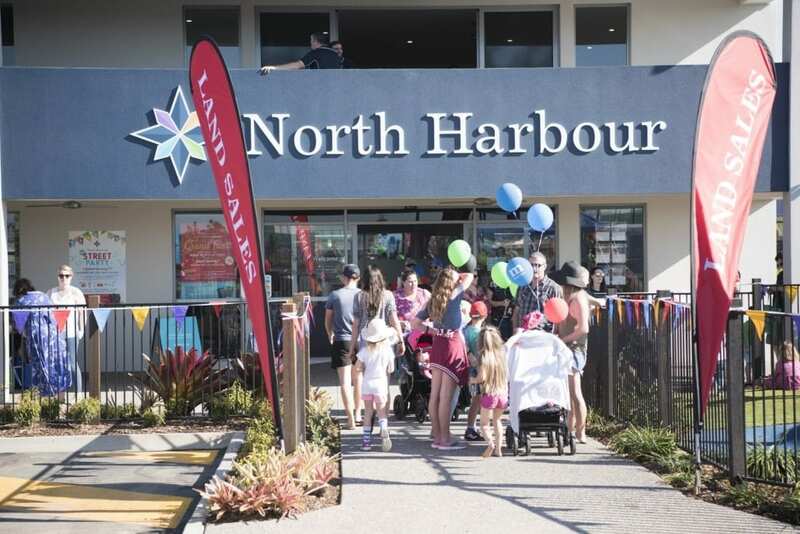 North Harbour’s Sales and Information Centre & 33 Home Display Village with café and two playgrounds is open seven days a week, 10am-5pm. 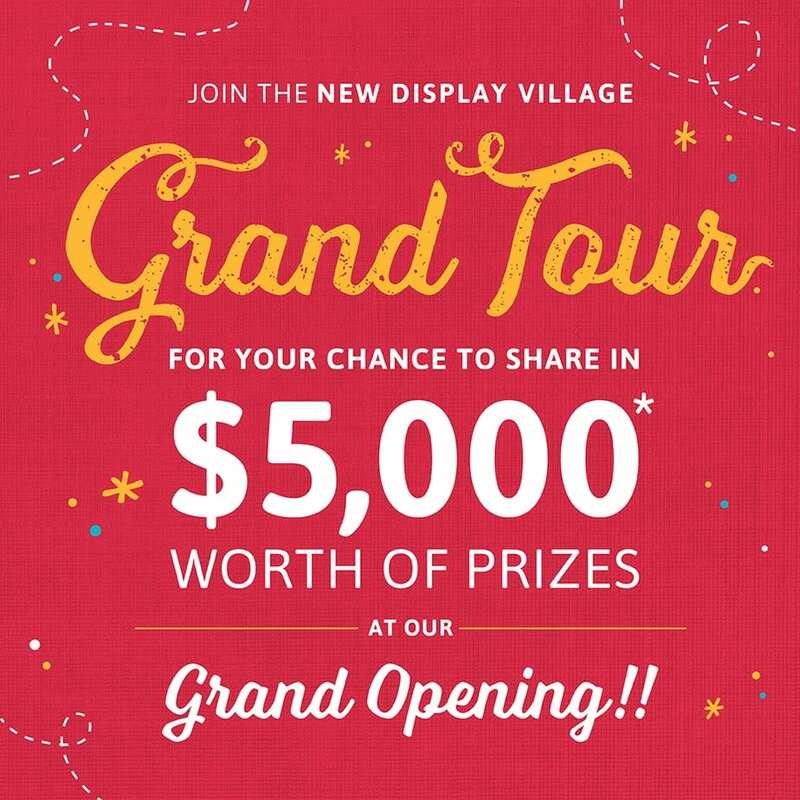 Located on the corner of Buckley Road and Fraser Drive, Burpengary East, the Display Village showcases 33 brand new home designs from 17 of Australia’s best builders – it’s the best place to visit Display Homes in Brisbane. North Harbour recently won the UDIA Queensland Award for Best Residential Subdivision and is EnviroDevelopment Accredited. For more information on land for sale in Burpengary, please contact us. 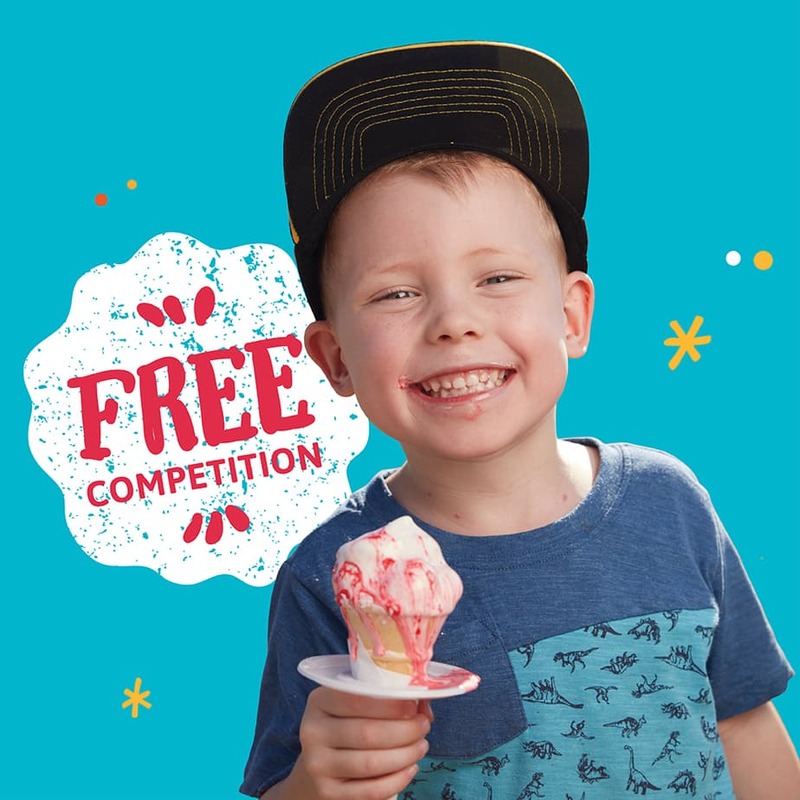 https://www.northharbour.com.au/wp-content/uploads/2018/11/atp_portfolio_northharbour_0718_0809.jpg 924 1384 Client Services https://www.northharbour.com.au/wp-content/uploads/2017/03/North-Harbour-Logo.png Client Services2018-11-21 20:30:192018-11-21 21:08:45Planning on a move in 2019? Check out North Harbour for the best new land release in Brisbane’s north!